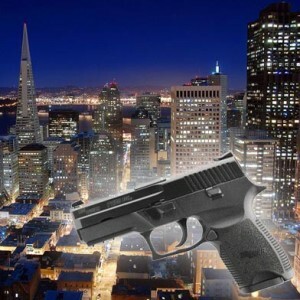 A 25-year-old man was killed in a shooting in San Francisco’s South of Market neighborhood on Tuesday night, police said. 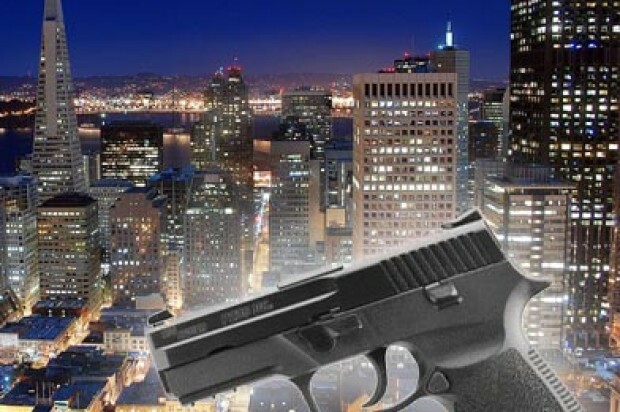 The shooting was reported at Sixth and Mission streets around 11:05 p.m., police spokeswoman Sgt. Danielle Newman said. Officers found the man injured in the 100 block of Sixth Street, Newman said. The man suffered a gunshot wound to the chest and was transported to San Francisco General Hospital where he succumbed to his injuries, according to police. No arrests were made, police said.